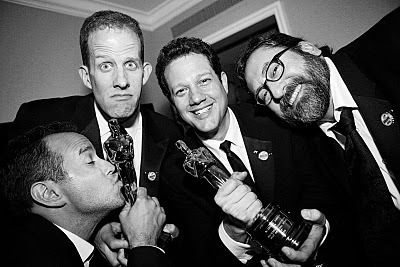 Up Team- Academy Awards 2010. Up Team- Academy Awards 2010. Wallpaper and background images in the Pixar club tagged: pixar academy awards up.